It is that time of year when pumpkins invade every facet of our drinking lives from morning lattes to evening drinks, I have had enough. It is not that I do not tolerate the overused gourd, I just hate how it has become the defacto spice and flavor of fall in lieu of the other more engaging and interesting options out there. 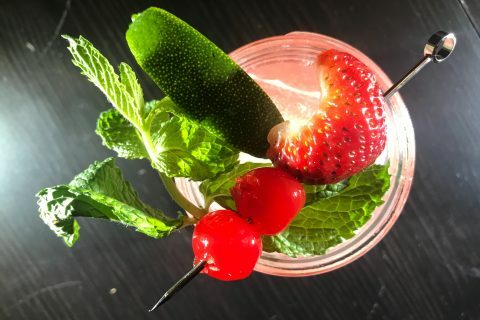 It is time for a change of the guard and these fall inspired tequila cocktail recipes fit the bill perfectly; they are creative, varied, and above all deliciously honor the premium tequilas that they are built upon. Below are two of my favorite Fall Tequila cocktails, do yourself a favor and try them out. Preparation: Combine all ingredients except Mexican lager in a shaker, shake vigorously, strain over fresh ice and add Mexican lager. The La Man-Za is built atop a the perfectly crafted Hornito’s Spiced Honey Tequila that gives Hornito’s already superb tequila a slight honey sweet edge that creates a tremendously accessible sipping tequila. 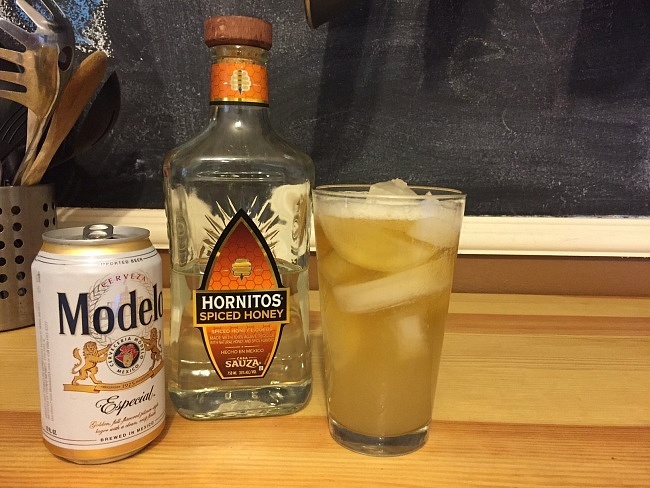 The apple cider lends slight notes of spiciness as well as natural sweetening while the Mexican Lager (I used Modelo) creates a refreshing finish that adds to the already easy drinking nature of this cocktail. Drinking the La Man-Za evokes images of cool summer afternoons wrapped in a sweater, this is one of the greatest drinks of fall. Preparation: Stir all ingredients over ice in rocks glasses. Garnish with skewered blueberries. 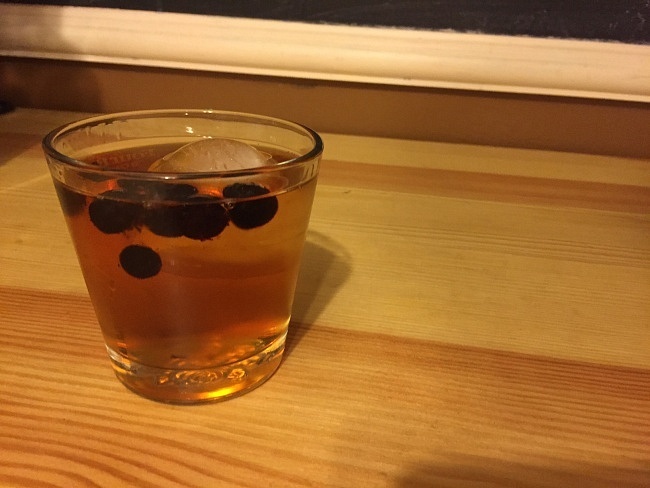 The New Fashioned is once again a new and invigorating take on an old classic that I have been experimenting with a lot over the weeks; the Old Fashioned. The 901 tequila that serves as a base gives the cocktail a strong and crisp agave base that is far different from its bourbon-based counterpart while the 100% maple syrup sweetens the New Fashioned perfectly without overpowering the drink. 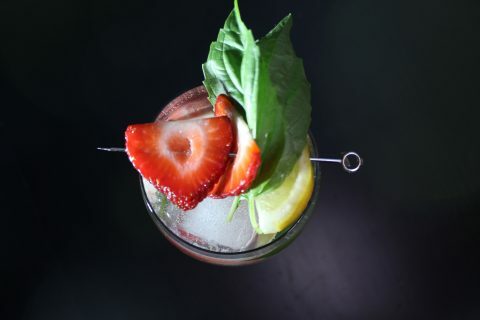 The Angostura bitters give it a hint of rooty-ness while the fresh blueberries make a welcome sweet garnish that are best enjoyed between sips. 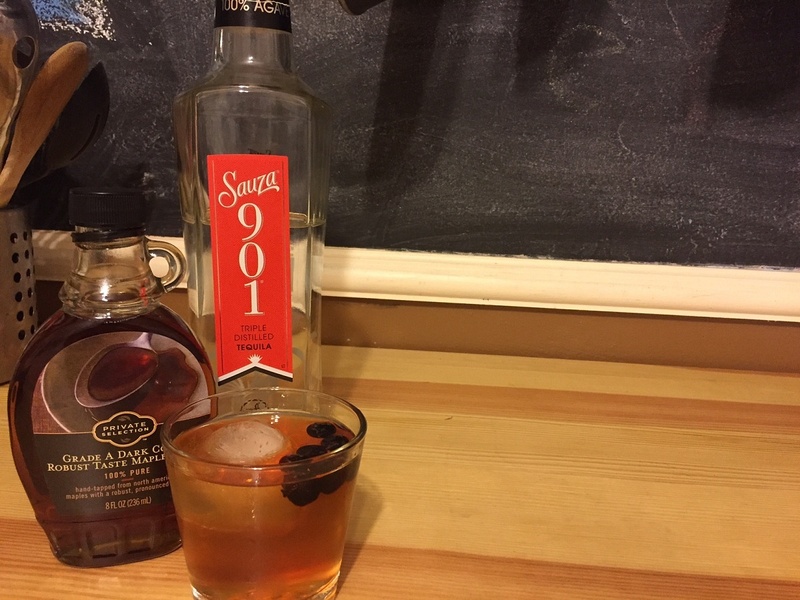 The 901 New Fashioned is an incredibly clever take on an old favorite of my that will satisfy anyone even on the coldest of autumn nights. Be sure to pick up one or both of these tequilas for a fantastic chilly night in with some of the best fall cocktails I have had to date.